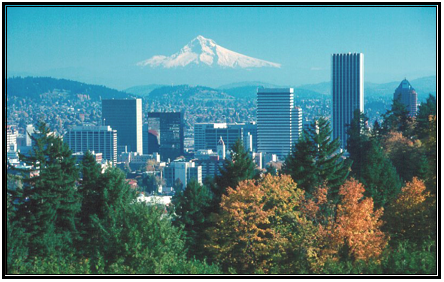 We are a digital bridge, a family owned and operated business located in beautiful Portland, Oregon. Our focus is digital imagery preservation and transferring your VHS, Hi-8, Video 8 and mini DV to DVD format. We can digitally capture your old photos, 35mm negatives and slides and create custom photo slideshows for any special occasion. If you're an audiophile, we transfer 1/4'' reels, out-of-print vinyl LPs or cassettes to CD or mp3 files so you can enjoy them again. We also offer a wide range of multi-media services. Powerpoint presentations, video, and audio content can be formatted for web. Filming and editing oral histories, meetings, and presentations, scrolling credits and motion graphics. As a home-based business, we will take the time and care to make your project vision into a reality. Your satisfaction is guaranteed when you work with us. High Definition Video Filming and DVD packages are available.